NARR8 is one of the more polished alternative comic and digital novel readers available on Android, and we've covered it in the past. The app has a host of popular indie comics and stories, but NARR8 goes a step further by allowing authors and artists to add in music, sound effects, GIF-like animation, and custom scene transitions. NARR8's content library encompasses a large swathe of genres, ranging from western-style manga to children's books, non-fiction titles, and even educational material. 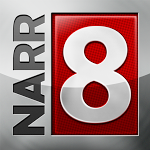 Check out the vide of NARR8 in action below. 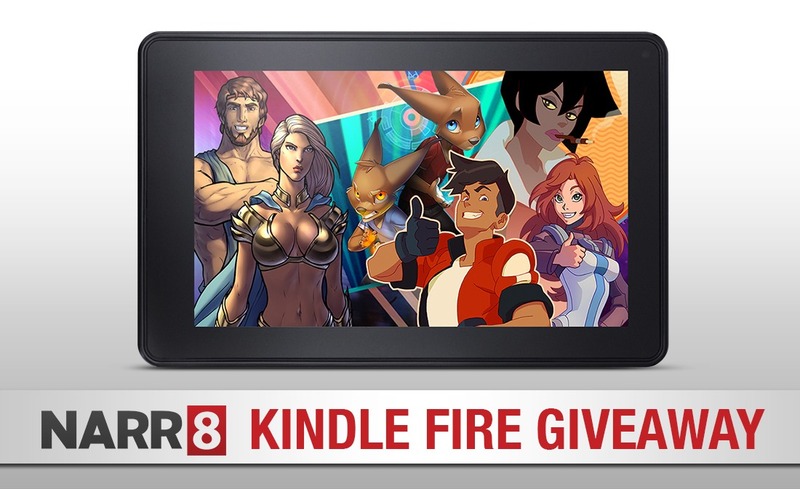 In partnership with NARR8's launch on the Amazon Appstore (link), we're giving away 5 Kindle Fire HD 7 (32GB) tablets. Not bad, right? This contest has no country restrictions - residents from any country may enter. For specific entry instructions, see the Rafflecopter widget below, which contains a link to our full contest rules. Good luck!